LESLIE: Admit it, you didn't know there is a National Cookie Day, but the news is putting a smile on your face and making your mouth water. Is there anyone who doesn’t love Christmas cookies? No matter what our religious or holiday traditions, we all turn into Cookie Monsters this time of year. 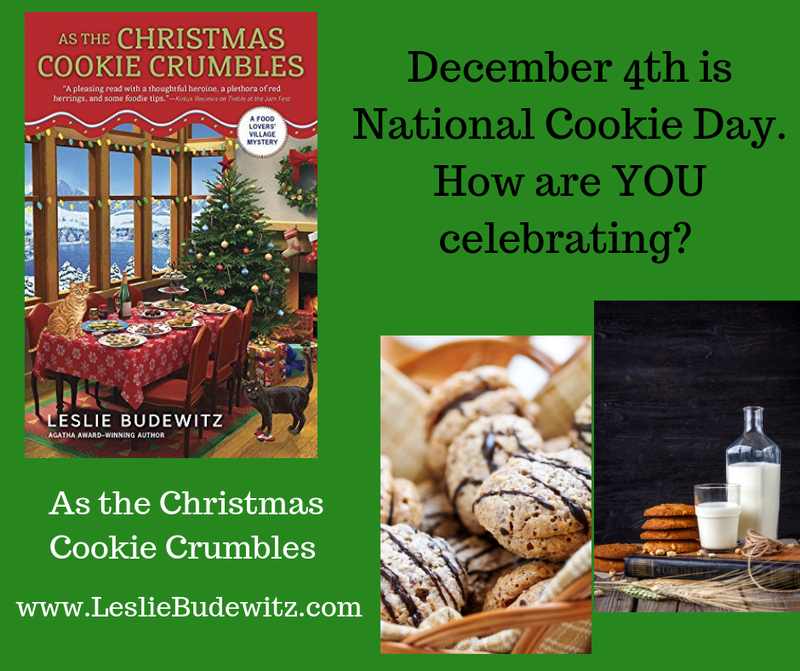 Since my newest mystery, AS THE CHRISTMAS COOKIE CRUMBLES, came out last summer, I’ve been talking cookies with readers. The top two faves, by my unscientific survey of taste buds across the country, are sugar cookies, cut and decorated for this most wonderful season, and the classic known as Russian Teacakes, Snowballs, or Mexican Wedding Cakes. In fact, Russian Teacakes are a key to solving the mystery in AS THE CHRISTMAS COOKIE CRUMBLES. There are as many variations in the cookies themselves as in the names. 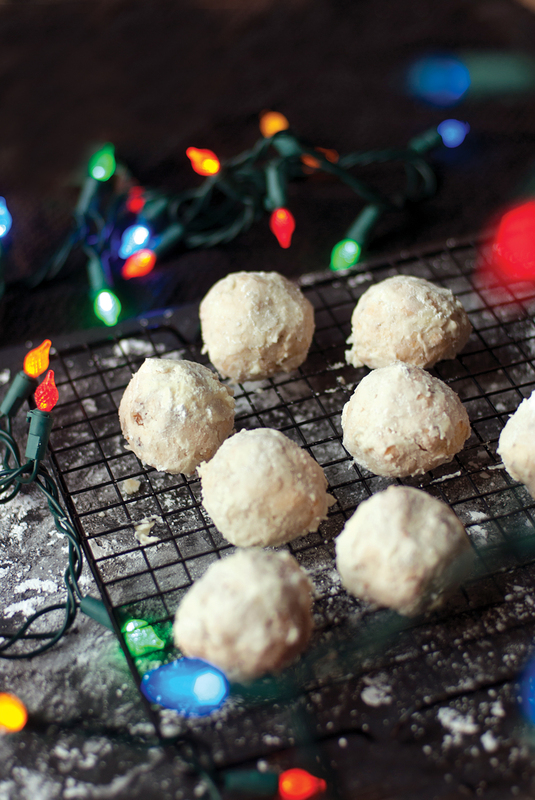 This recipe is the classic shaped cookie, a ball rolled in powdered sugar. But sometimes I like to make them as roll-and-slice cookies—skip the powdered sugar and dip or drizzle the cooled cookie in melted chocolate. A reader suggested the Dirty Snowball—add a little cocoa powder to the powdered sugar when you roll the cookie. A delicious idea, especially since a snowball plays a crucial role in the climactic scene, where my amateur sleuth, intrepid shopkeeper Erin Murphy, confronts the killer and lives to tell the tale. Whatever you call these scrumptious little treats, I know they’ll be popular with everyone you see this holiday season—even the Grinch and Mr. Scrooge. 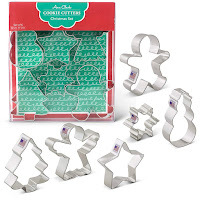 Leave a comment below for a chance to win a copy of AS THE CHRISTMAS COOKIE CRUMBLES and a set of Christmas-themed cookie cutters. In a mixing bowl, cream the butter, ½ cup powdered sugar, and vanilla. Combine the flour and salt and stir into the creamed mixture. Stir in pecans. Chill up to an hour. Roll dough into 1-inch balls and bake on an ungreased cookie sheet for 10-12 minutes. Pour the additional powdered sugar into a flat bowl or on a plate; for the dirty snowball, add the cocoa powder. When cool enough to touch but still warm, roll cookies in the powdered sugar. Cool, then roll in the sugar again if you’d like. For slice-and-bake cookies, shape the dough into two logs, about 2 inches wide, and wrap in waxed paper, plastic wrap, or parchment paper. Chill about 20 minutes. Slice and bake 18-20 minutes. 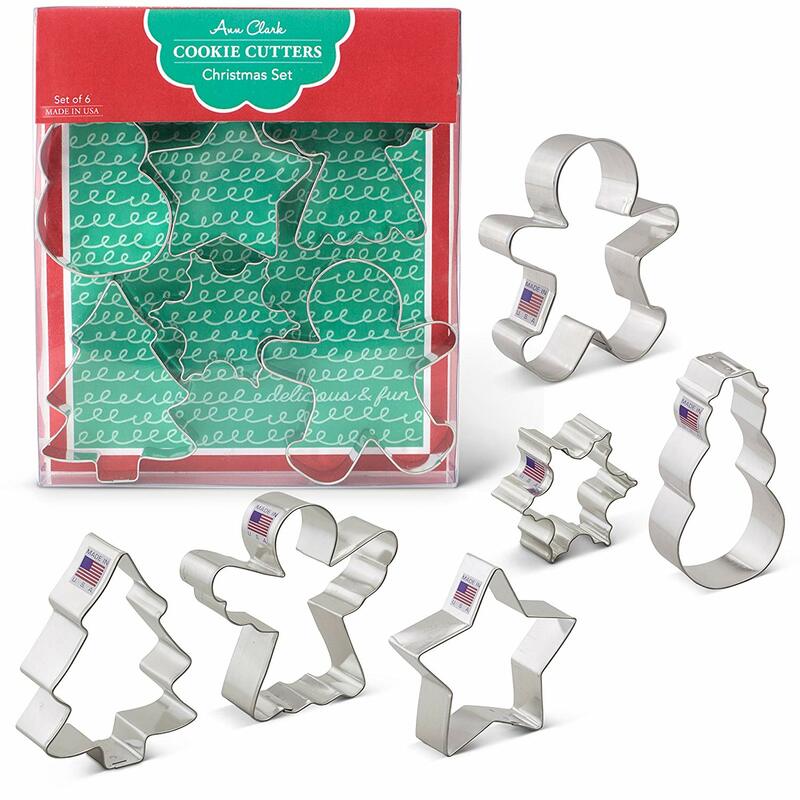 Cool cookies on a wire rack. 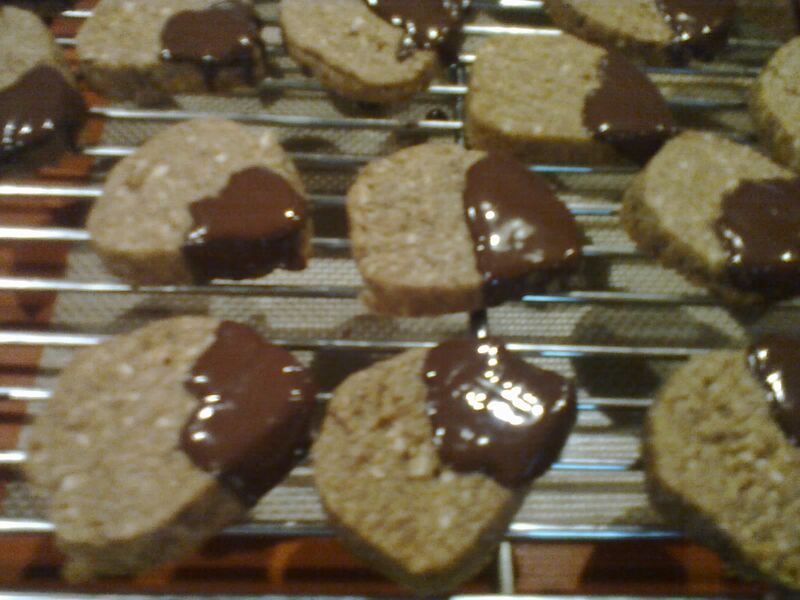 Melt the chocolate and dip one end of each cookie in the chocolate, or drizzle a bit on the end with a spoon. Return to rack to allow chocolate to harden. Growing up, I called these cookies Snowballs. They were only made at Christmas time, so they were a very special treat. I love baking cookies, even though it is just me now. My favourite ones are Gingersnaps. There is something about them that says comfort to me! 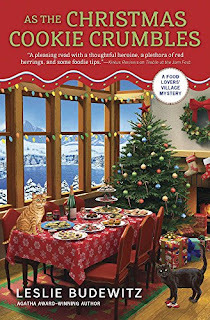 I hope to be making some cookies today! 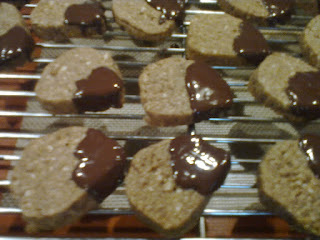 Taking this to the 'next level' I have a recipe for this, but wrapped around a Hetshey Kiss chocolate candy. My favorite cookie is a toss up between gingerbread and sugar cookies. Oh, another fun variation -- thanks for sharing the idea! Mr. Right occasionally razzes me about all the butter in the freezer, but I note that he never hesitates to use it! 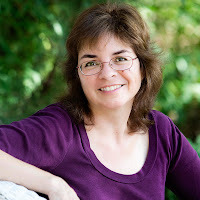 Ooh, a challenging time of year to move, but I know you'll celebrate as soon as you can -- good luck with the unpacking! My go-to cookie lately is a quick and easy coconut macaroon with mini-chocolate chips. I have at leasst one friend with gluten issues - these work SO well for her, and everybody else just scarfs them up. They sound yummy -- and I love that they are easy on our friends! You're right, I didn't know about National Cookie Day! What a grand idea, I adore Russian Teacakes and had forgotten how easy and pantry friendly the ingredients are for this season. If my day get truly, horrificly, busy, I will resort to Nutter Butters from the package. Otherwise, I will whip up a batch of the Russian Teacakes and introduce them to my mother-in-law. I don't believe she is familiar with them. Lemon cookies are so unexpected and refreshing, aren't they? Happy Birthday to Brookie Cookie! Let her know there's a darling little bakery and coffee shop in the real Jewel Bay called Brookie's Cookies! One of my late mother's faves. I fondly remember one of her visits where we bought several varieties and made our own, then did a taste test. Amazingly, we still loved them afterwards! I'm a peanut butter cookie monster have a reason to get some today. ohmygosh, pass the cookie plate through the screen, would you, please? And do leave your email address to enter the drawing. I just made some maple oatmeal bars. We decided that all they need is a layer of fig jam. I love these cookies, whatever you call them. They literally melt in your mouth! I already have your wonderful book, so no email address. Maple oatmeal fig? I'm in! Since I'm running around to appointments today I won't be celebrating by baking cookies. But I will eat a couple of Swedish ginger cookies in honor of the day! You're right I didn't know it was National Cookie Day. No baking today, So I'll have to pick some up from the bakery. I bet they'll be a hit -- g-f baking has gotten so much easier with new flours and combos. Report back! My husband's favorite dessert is cookies. I know that we wouldn't be home for today since we have come to Little Rock for a little reception to honor my husband and some other for their photographic talents SO two days ago I made him a recipe of my Granny's Old Fashioned Tea Cakes that he's been enjoying for the last two days. I will have to try your recipe for Merrily’s Russian Teacakes. Love the pecans in them. My Mom use to make Mexican Wedding Cookies at Christmas and now that you have reminded me of them, I will have to be hunting that recipe up to make soon too. As you know, my all time go to cookie is the Ozark Honey Oatmeal Cookie - which by the way won some awards this year at the local, county and state fairs. 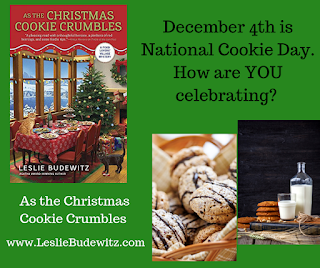 Thank you for the wonderful chance to win a print copy of "AS THE CHRISTMAS COOKIE CRUMBLES" and cookie cutters. One would be read with enthusiasm and then shared with others in my circle who want to read it too and the cookie cutters would be put to great use for years to come. Congrats to your honey for his photo exhibit and award or honor! Always so good to see our loved ones appreciated by others.